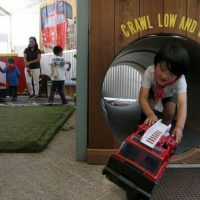 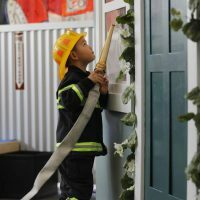 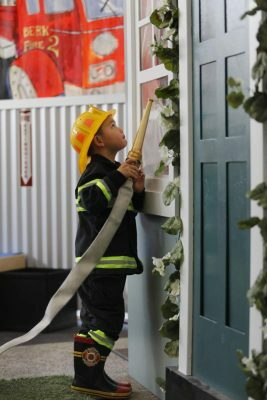 The Children’s Museum of Sonoma County is offering a fire fighter playhouse as an interactive exhibit that engages children and their families in imaginative and therapeutic play. 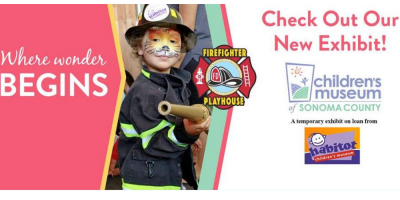 It is available through February 2019. 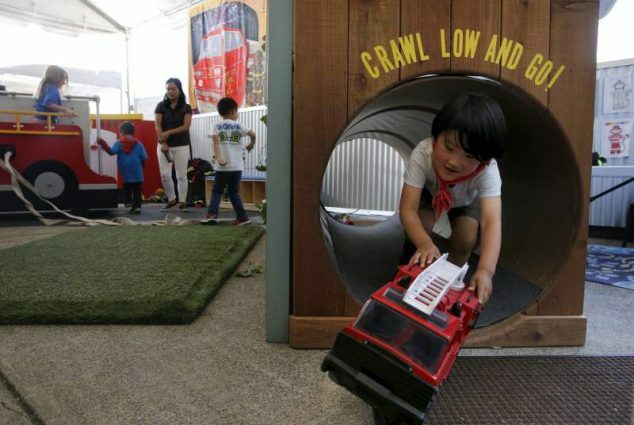 $12 for general admission; free for members.